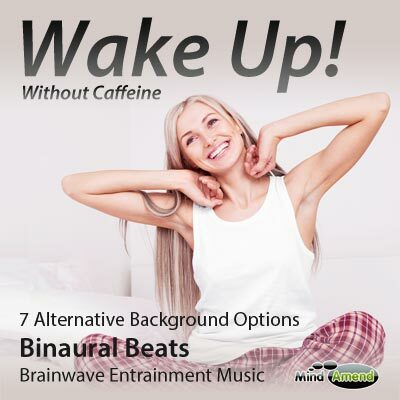 Use this session in the morning as a caffeine replacement, or any time you need an energy boost. 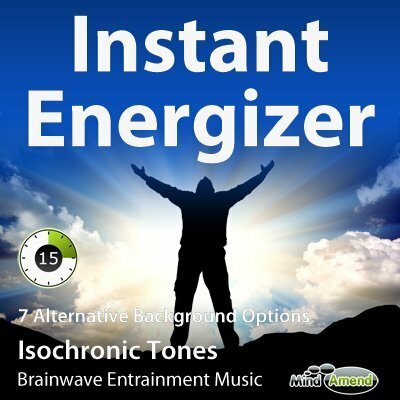 This session uses a slow binaural beat with a rising pitch, which can provide an extremely energizing effect. 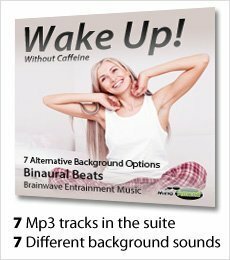 Use this session in the morning as a caffeine replacement, or anytime you need an energy boost. 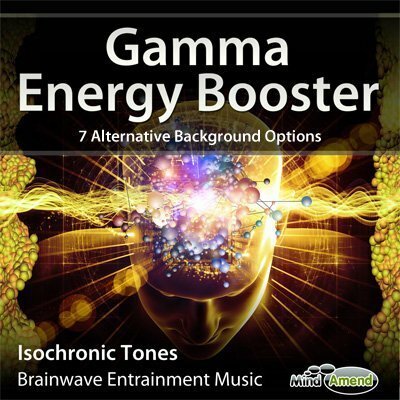 This session uses a slow binaural beat with a rising pitch, which can provide an extremely energizing effect. 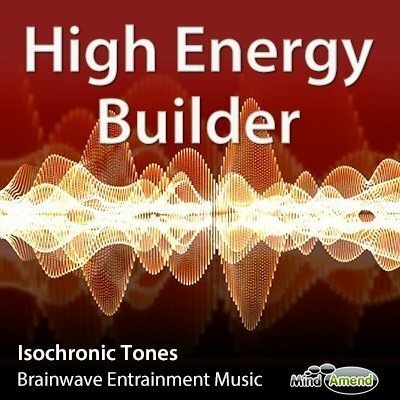 Added to the rising pitch is a simple 18 Hz (Beta) isochronic tone stimulus to further wake and energize the listener. Headphones are required. PLEASE NOTE: The original Forest Sounds track included sounds of bees which wasn't popular with many people, so the new updated version doesn't include any bee sounds, as of 11th, Sept, 15. This session will work best with your eyes open, and with you sitting in a more upright position, or standing. HEADPHONES ARE REQUIRED. 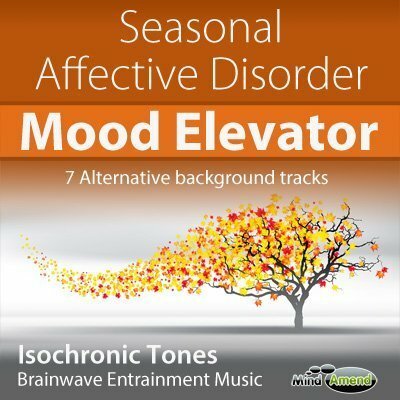 This track uses Binaural Beats, so you must use headphones to be able to hear the beats properly. Binaural beats work by sending a different ‘pitch' frequency into each ear, which creates a single beat inside your head. For this to work correctly, each needs to hear each separate frequency clearly, which is why you need to use headphones. Both the ‘in-ear' earphones and ‘over-ear' headphones are ok to use. NOTE: The ‘Active' type of noise cancelling headphones are not suitable for use with binaural beats. Passive noise cancelling headphones are where extra padding and headphone design helps to block out outside noise. The passive type is ok. But the ‘active' type of noise cancelling headphones use mic technology to actually alter the sound of ambient noise, and it's that process which can interfere with the sound of binaural beats.